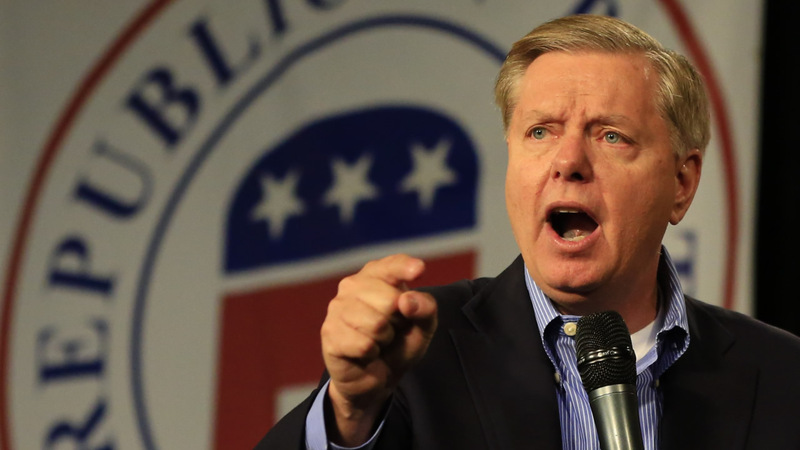 WASHINGTON -- Republican Sen. Lindsey Graham has ended his 2016 presidential campaign. The South Carolina senator posted a video Monday, saying he was suspending his campaign. He said he had run "a campaign we can be proud of" that was focused on the nation's security.